For the first time after Telangana formation, TS govt. is all set to recruit Group-1 posts. Most probably, TSPSC Group-1 notification can be issued on June 2, the state formation day. There are already indices of 76 group-1 posts with all types of clearance at the Telangana Public Service Commission. The Finance Ministry has approved the recruitment of 42 DSP posts. In addition, Group Group-1 has no non-joining posts on the other 7. There are also tons of posts in other departments. However, their permissions have to be issued. In this case, they will be able to issue Group-1 notification with more than 150 posts through TSPSC on June 2. 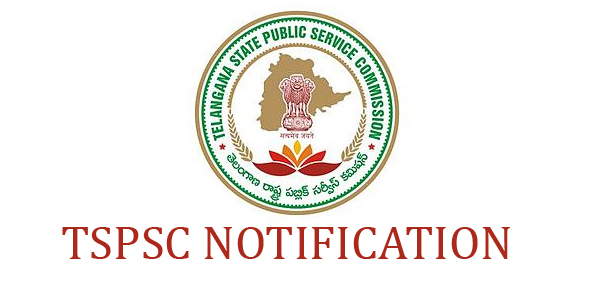 Telangana Public Service Commission (TSPSC) is going to release TSPSC Recruitment Notification-2018 for the post of Over 150 vacancies for the posts of Group-1. The Recruitment has complete details about their notification on its official website i.e., tspsc.gov.in and www.careers99.com. This is a good news for those who are waiting for Telangana Govt Jobs. Candidates may apply offline before the Last date of the Notification i.e., Updating Soon. And the remaining details for the recruitment like Educational Qualifications, Eligibility criteria, Age limit, No of vacancies, Post names, Pay scale, Job location, Application fee, Important links, Procedure to Apply are mentioned below.